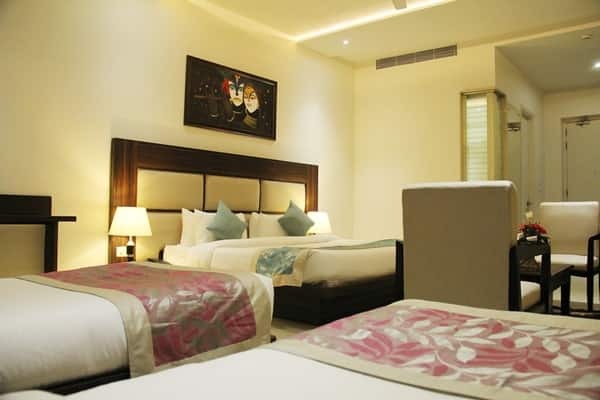 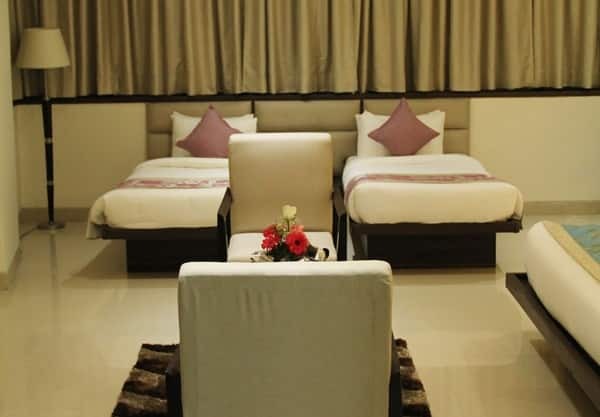 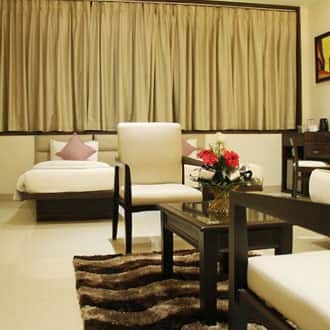 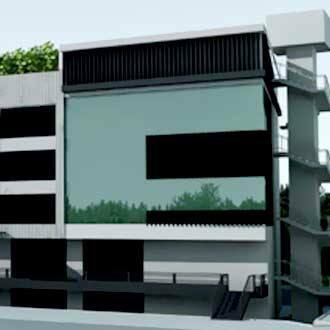 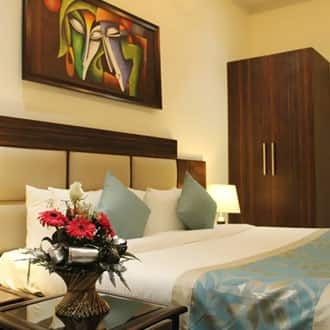 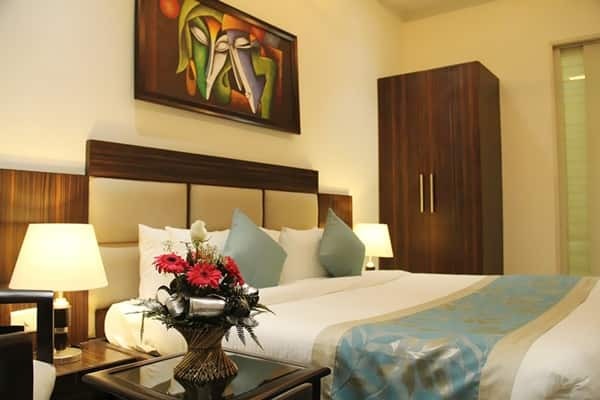 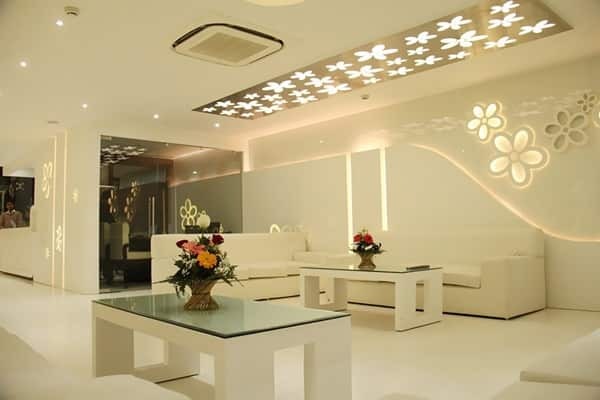 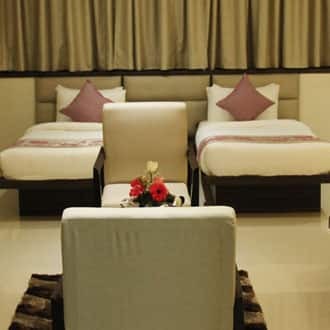 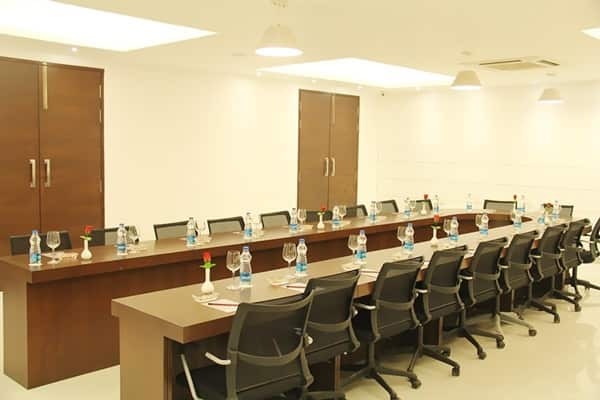 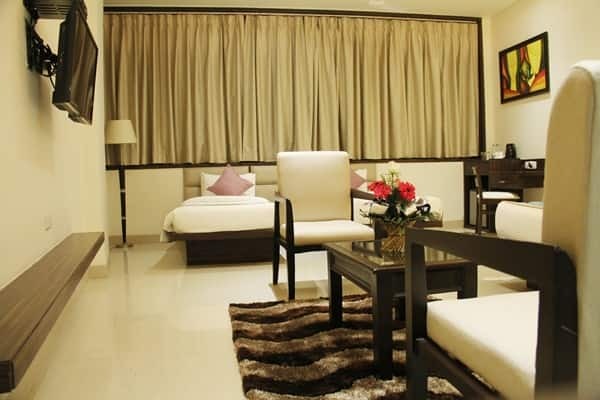 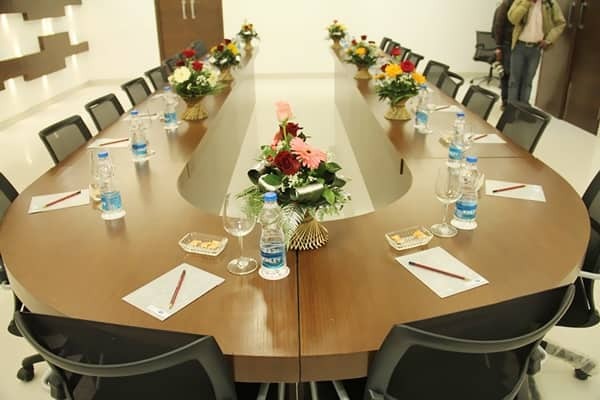 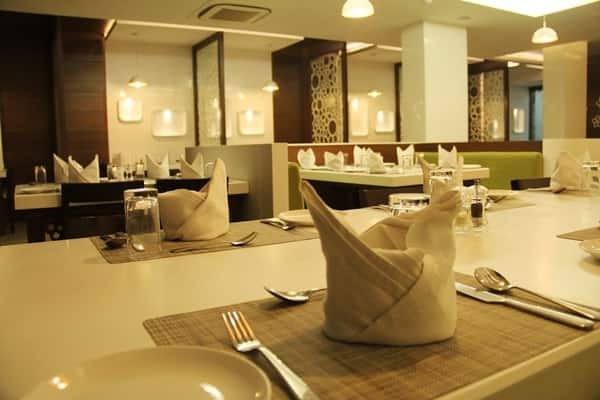 Bhawna Clarks Inn - Agra, one of the best business hotel in Agra provides world-class hotel experience and accessible to the value - conscious travelers all around the world. 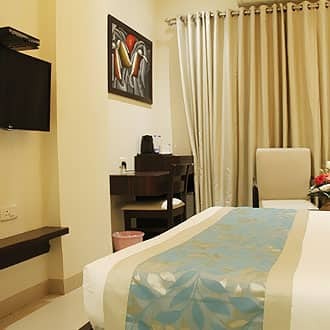 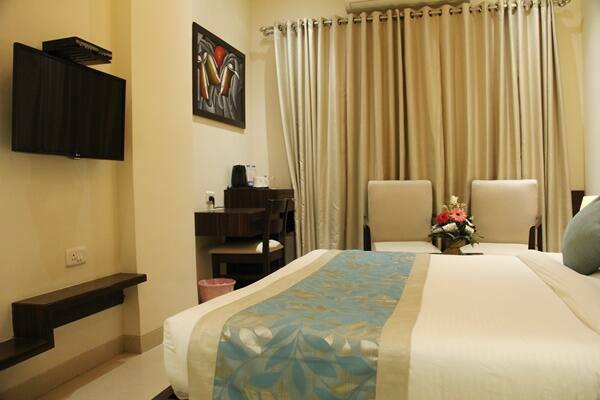 There are 58 guestrooms that provide an array of modern conveniences to the travelers. 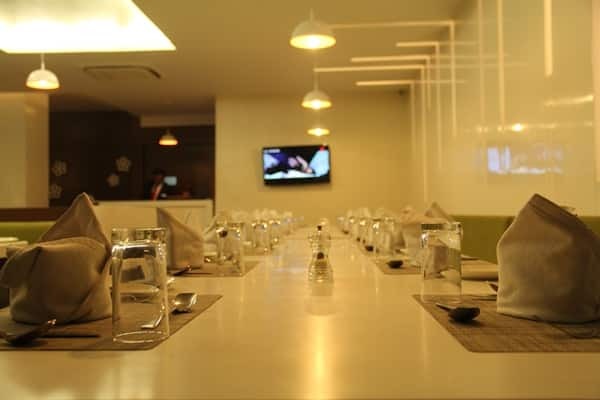 A complimentary breakfast awaits you every morning at the coffee shop that is available in the premises. 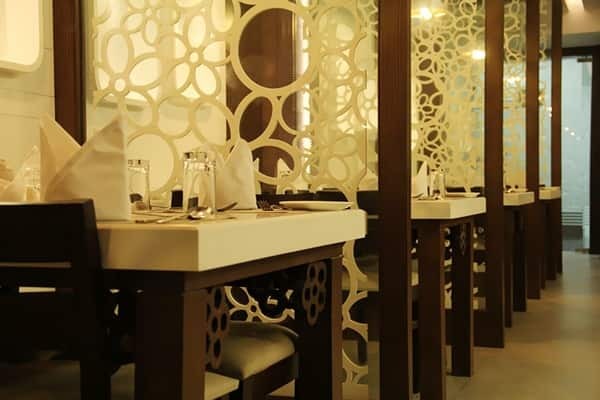 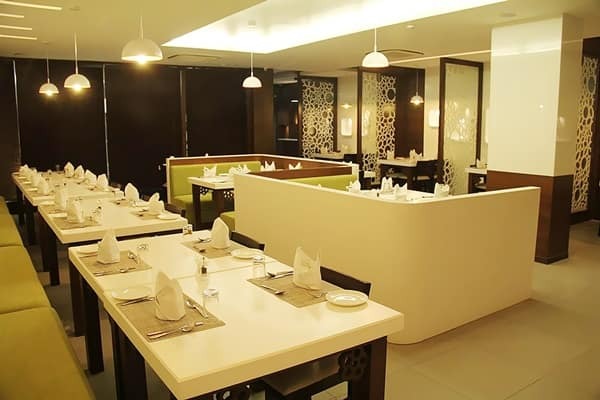 The hotel also has Bridge, a multi-cuisine restaurant that is ideal for casual diners.